The House Oversight Committee announced Wednesday that it plans to begin "an in-depth investigation" of the White House and Trump transition team's procedures for granting security clearances "in response to grave breaches of national security at the highest levels of the Trump Administration." Details: In a letter to White House counsel Pat Cipollone, Rep. Elijah Cummings (D-Md.) 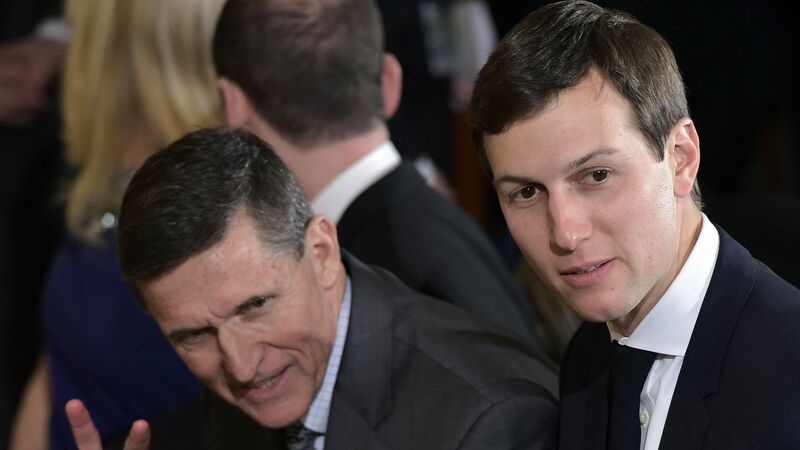 specifically cited the clearances of former Trump national security adviser Michael Flynn, who has since pleaded guilty to lying to the FBI about his contacts with the Russian ambassador to the U.S., and senior adviser Jared Kushner, who was granted a full clearance after a yearlong delay following concerns about his foreign contacts.